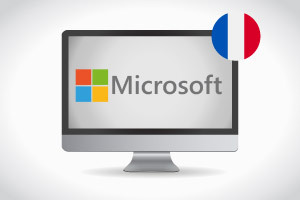 Upon completion of this course in French you will have a knowledge of the different parts of a computer, such as the hardware, operating system and network. You will understand the different types of computers available, memory, computer performance and programs. You will learn about Windows Vista GUI and menu options. This couse will help you to manage files and folders on your computer more efficiently.